The best shows are the ones that inspire you. Great anime inspire you to join a volleyball team, start ice skating, or get into competitive card games. Tanaka-kun is Always Listless inspires you to pursue your laziness with a passion. He’s a normal boy with normal friends, going to a normal high school filled with normal people. Usually anime is about the abnormal, but the only abnormal thing about this is the lengths to which Tanaka will go to give as little effort to anything as possible. 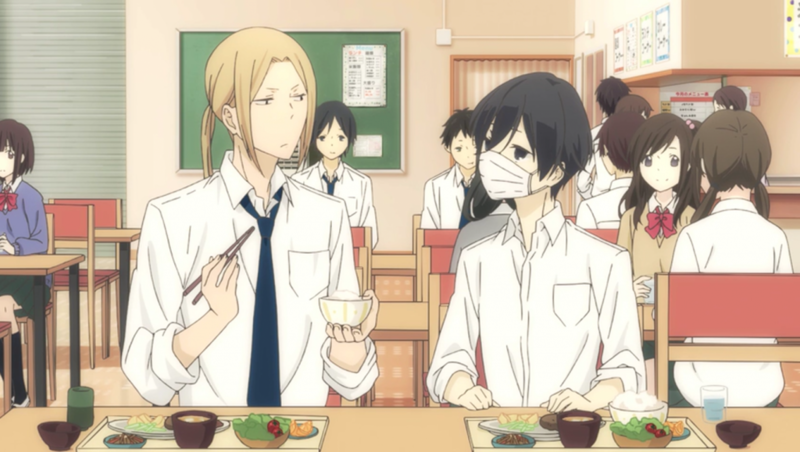 Just like Tanaka himself, this anime is super low-key. There are a few characters who happily explode across the screen, but the show itself is pretty chill. 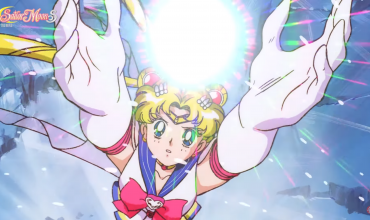 A lot of the humour is found in beautifully comic pauses and silences. Not a lot happens. We see Tanaka and his friends attend classes, go to the dentist, shop for groceries. Quite suitably, Tanaka-kun is Always Listless is not about happenings. It’s about the people who circle Tanaka. Each episode is like a character study, and lovingly takes its time to develop one of Tanaka’s friends, showing how they become a part of Tanaka’s life. As we get to know them more, we slowly get to know Tanaka too. Tanaka goes from this odd child who stares into space, to a young man with an honest heart coming to terms with the reality of the world and his place in it, much like your average high school student. One of the things I’ve come to detest in any story are the throwaway characters who are dumb for the sake of being dumb, have one trait or are so over-the-top you can only find them in anime. Tanaka and his friends all feel normal and real enough that you can believe these kinds of people exist in the world. Maybe that’s not what you watch anime for. But I really appreciate that no one is an idiot. I mean, everyone still does stupid things, but they don’t do stupid things because they’re idiots, they do stupid things because they’re human. And it’s because of this humanity they seem to express, that you come to love them all dearly. As the show goes on you feel like you’re becoming a part of the friend group too! 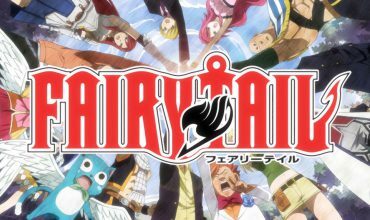 Okay, I know I said you come to love them all dearly, and I have gushed quite a bit about the characters, but this is still an anime. There is one girl that doesn’t sit right with me. 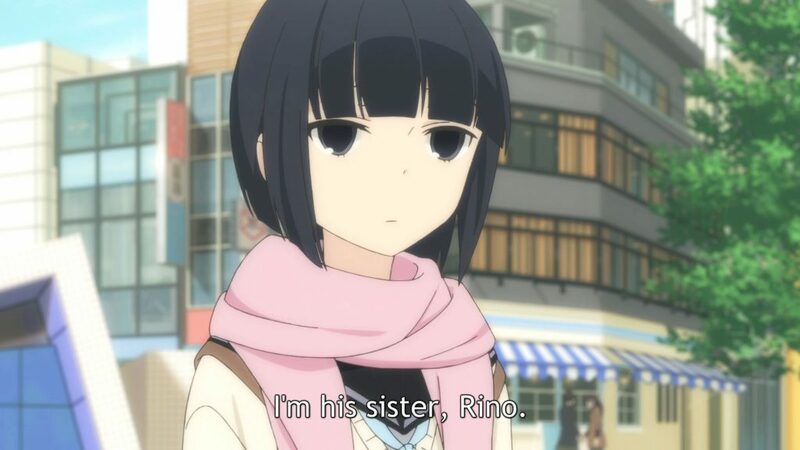 Tanaka’s sister, Rino. I said everyone feels human and there’s no one that you can’t find in real life, but Rino lets the team down. She’s your classic overly-possessive sister archetype. If you were asked to describe any of the other characters, it would take you some time. At least a couple of sentences. But Rino is easily classified as the obsessive imouto (little sister). If you know anime, you know exactly the kind of character she is. Every other main character goes on a journey, learns a little bit more about themselves and grows as a person. Except Rino. She’s not rewarding to watch. She still provides enough laughs and entertainment to keep you from turning off the TV entirely, but that doesn’t stop her from leaving a foul taste in my mouth. 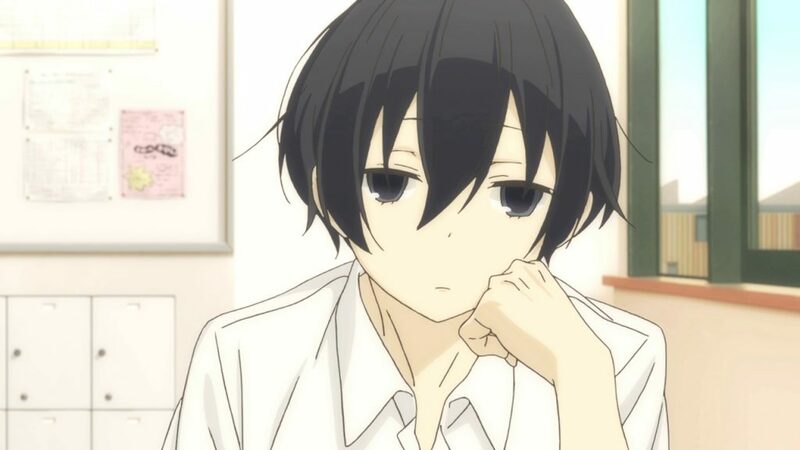 Aside from that one flaw, I adore Tanaka-kun is Always Listless. Easily in my top 3! It’s a very chill and pretty anime. 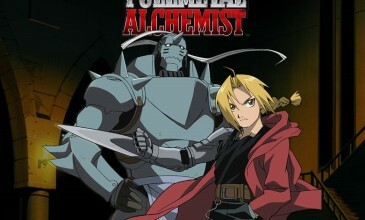 If you ever need to relax, or wind down after work, this is the anime to watch! 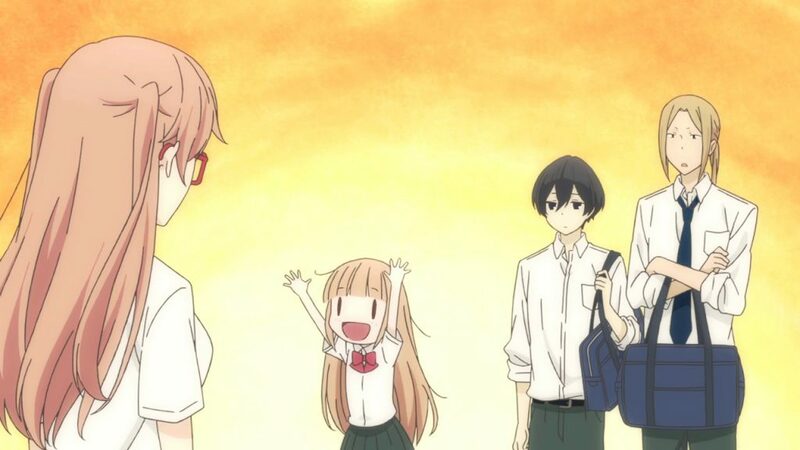 When anyone asks me what anime to check out next, Tanaka-kun is Always Listless is one of the first anime that pops into my head. I recommend it to you too!